Aging isn’t something you can control. What you can control, though, is how you take care of your skin. Facials are one of the best ways to give your skin a little TLC. 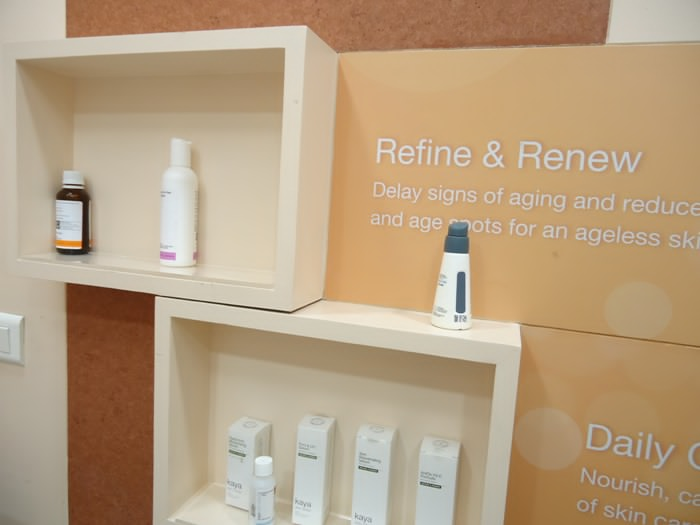 Kaya Skin Clinic’s Youth Fill therapy is an argan oil-based facial treatment that helps correct the signs of ageing, leaving you with a natural, youthful glow. The skin on your face is more delicate than the skin on the rest of your body. That’s why using only the most natural ingredients on it is a habit you may wish to adopt. As far as skincare is concerned, pure oils are a great choice. Argan oil, especially, can do wonders for your skin. Often called ‘liquid gold’, the oil—which is endemic to Morocco—has recently gained attention for its incredible moisturizing and soothing properties. Argan oil is one of the key ingredients used in our Youth Fill therapy, an hour-long facial that’ll leave you with glowing, radiant skin. You probably know how important exfoliation, or removal of dead skin cells, is. As the days go by, dead skin cells accumulate on top of your skin, causing it to appear dull and lifeless. Frequent exfoliation is required to reveal fresh, new skin underneath. The first step of our Youth Fill Therapy involves a thorough, deep cleansing of the face and neck using microdermabrasion. This process sloughs off any existing dead skin you may have, allowing further treatments to fully penetrate all of your skin’s layers. Before we apply our special marine mineral mask, gold leaf is applied to your skin and left untouched for 15 minutes. This is done to make your skin more radiant and give it a noticeable glow. Following the gold leaf is a relaxing massage with argan oil. The massage prepares your skin for our seaweed extracts-based marine mineral mask, which works like magic. A wrinkle-filling concentrate diminishes any fine lines and creases to reverse the effects of aging. The mask also boosts collagen production, making your skin appear tighter and smoother. We finish our luxurious facial by applying a concentrated facial serum to help your skin to retain its replenished moisture. A layer of sunscreen is also applied to protect your skin from harmful UV rays, another major cause of wrinkles and fine lines. Be sure to try our exclusive facial for renewed, fresh, and youthful-looking skin that you can proudly flaunt. For customer feedback and testimonials about our exclusive facial, you can visit Kaya Skin Clinic Reviews. The recent news about alarming levels of air pollution and the deteriorating air quality made me think about how it was also affecting my skin. So, after reading an impressive Kaya Skin Clinic review, I decided it was time I pampered my skin. After the alarming pollution levels in Delhi, I decided my skin needed some exfoliation to get rid of the pollutants and dirty air particles. I read a positive Kaya Products review online that talked about the customized beauty treatments they offered. These treatments are performed with a number of effective ingredients to get real results. Kaya Skin Clinic has an efficient team of dermatologists and beauty therapist that offer the best of services. 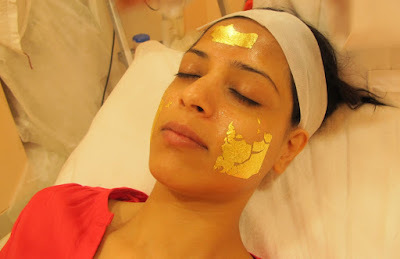 I made an appointment for a facial called the Kaya Antox Ultra Sheen Therapy. The facial was a relaxing experience and included three stages. In the first stage, cleansers and rosewater were used to clean my skin after which it was exfoliated with different ingredients. After exfoliation and toning, a heating mask was used to de-clog the pores. The mask was followed by a combination of massage creams and mineral-enriched serums that revived the suppleness of my skin. A Vitamin C-rich complexion mask and a moisture-restoring cream were used at the end of the procedure. As the facial massage ended, I walked out with a detoxed and notably cleaner skin than before. The deep cleansing therapy cleared my skin of all the unwanted toxic pollutants. Apart from Ultra Sheen Therapy, there are a number of other therapies and facials that can be used to treat different skin problems. The best part is that these facials will be done using the ingredients that suit your skin tone and type. 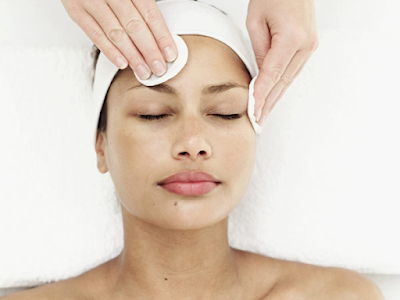 Apart from rejuvenating skin and giving it a glow, facials also exfoliate skin and remove dead skin cells. That’s why beauty facials have always been a part of my skin care regimen. After getting a facial done at Kaya, I feel it deserves full marks in this Kaya Skin Clinic Review.